Dagi's Temp-tations: It's July!! New Release, Sale and freebie! Summer is here and it’s time to break out the SPF 100 because SPF = Summer is Pretty Fun. 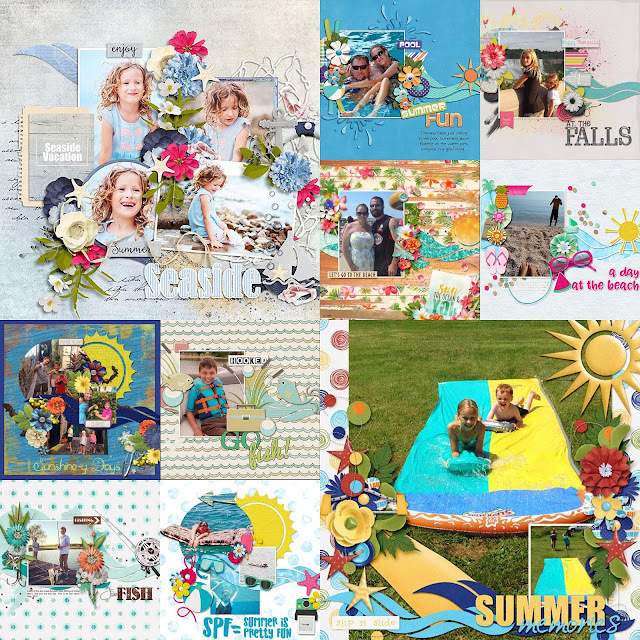 Let SPF = Summer is Pretty Fun digital scrapbook templates by Dagi's Temp-tations help you scrap all of your Summer memories before they fade away! Summer has officially started for us and I am having a Welcome Summer Sale! 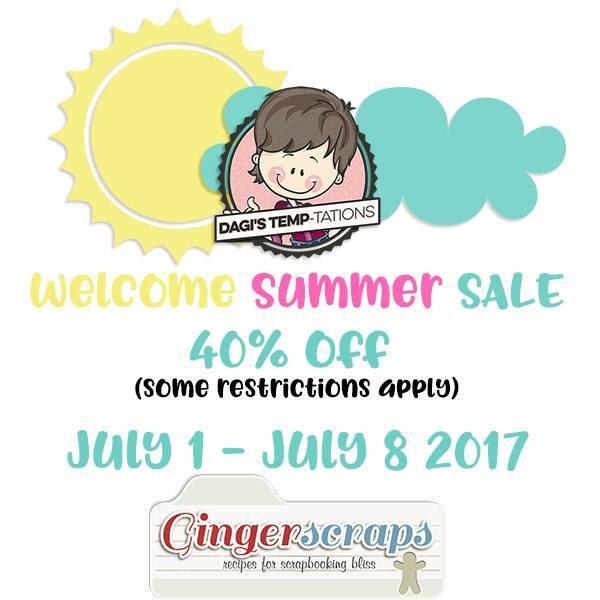 Head over to my GingerScraps store and save 40% off through July 8 (some restrictions apply). Have you joined the Dagi’s Temp-ting Tidbits Facebook Fan Group yet? 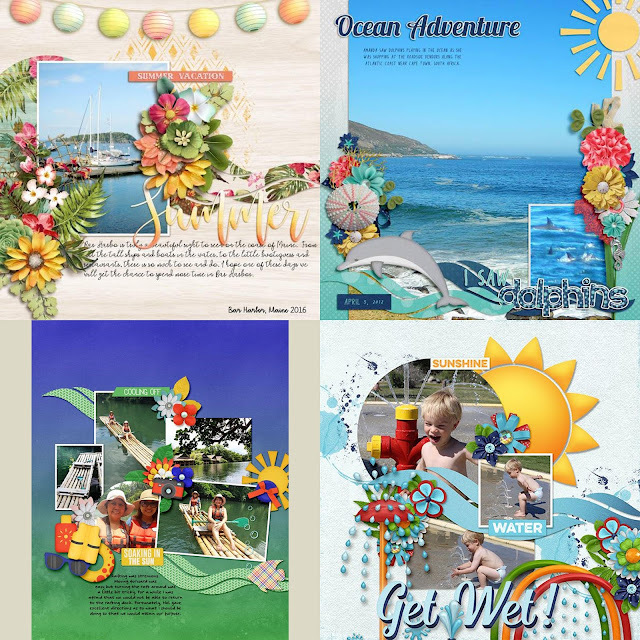 The new freebie challenge template is posted in the group! Enjoy your summer and we'll see you soon! !